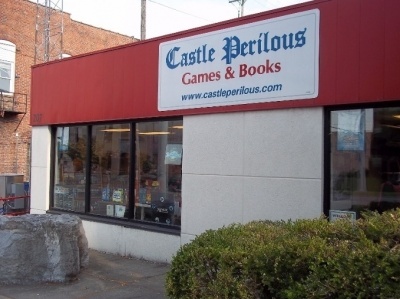 Confessions of a Comic Book Guy is a weekly column by Steve Bennett of Super-Fly Comics and Games in Yellow Springs, Ohio. This week, Bennett looks at why there are always new superheroes, and one recent success story. It’s no secret certain segments of the Internet continue to complain, ever so bitterly, over Marvel’s perceived over-reliance on so-called "Legacy Heroes." Once they've firmly established it’s part of a plot to inject unneeded and unwanted diversity into superhero comics, a rhetorical question almost inevitably pops up, which goes something like, "If they really want 'diverse' characters, why don't they just create diverse new characters?" 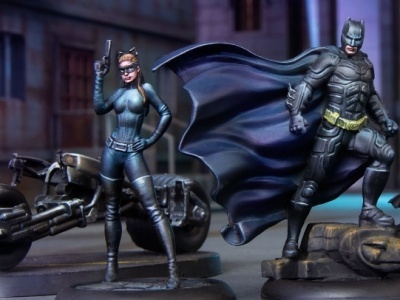 There are a number of reasons why I think that doesn’t happen, but I only have the space to concentrate on two, The First being creating a new superhero, one which isn't too much like an already existing one, is hard. And if you do manage to create one, you run smack into The Second: selling sufficient copies of the comic to sustain publication. And historically, that’s been really, really hard. Which is hardly news to retailers, most of whom undoubtedly have the evidence of those poor-selling comics in their back issue bins. But Marvel and DC keep trying because their real business isn’t telling stories anymore, it's creating content which can be utilized by their parent companies. While both publishers already have extensive libraries of intellectual property, it never hurts to have more. Because even they haven’t a clue as to which will be the next one to get turned into multimedia and merchandise. 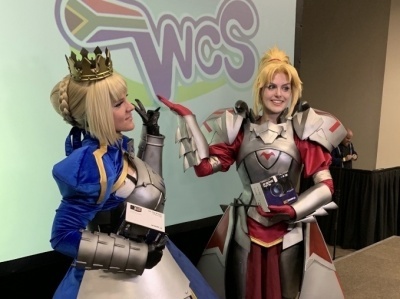 In comic book publishing, creating an intellectual property is relatively inexpensive, especially compared to what a studio pays to develop a movie or TV show. And a publisher's losses on a failed comic book series are marginal compared with what they could theoretically make if it’s an enormous hit. Which while highly unlikely, is still possible. The most recent proof it can still happen, Ms. Marvel. Neither creator G. Willow Wilson nor series editor Sana Amanat expected the comic to run longer than a year. 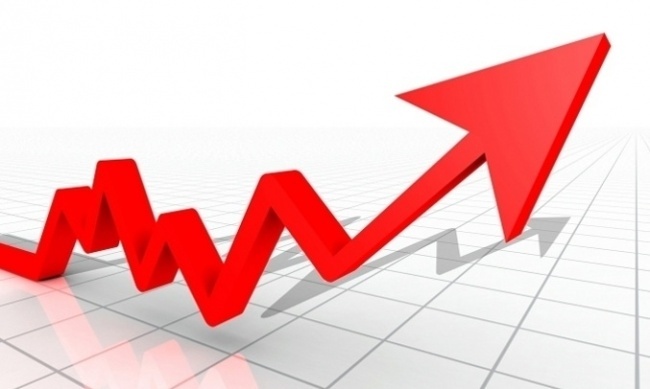 In direct shops sales have always been fairly soft, while the digital ones have remained consistently strong. Plus there’s the large number of collections that are sold through the school, library and bookstore markets. Marvel stuck with the series and seeing the character’s potential, its parent company had her appear in the Disney XD Marvel cartoon Avengers Assemble. 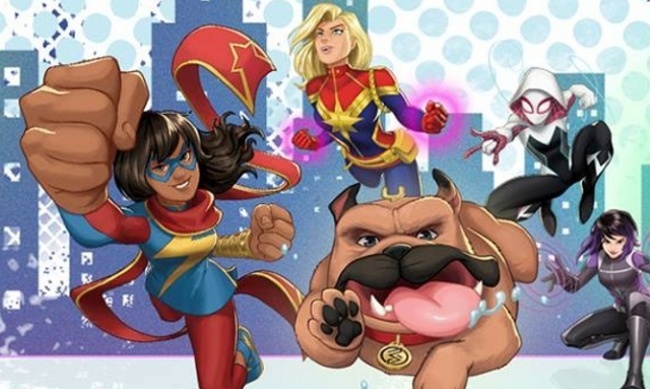 Which is significant because as Scott Mendelson wrote in the 2015 Forbes opinion piece, "Disney’s ‘Avengers’ Cartoons Introduce Kids To Marvel’s Phase 3 Movie Heroes (And Ms. Marvel)," Disney frequently uses its animated shows to build awareness of ancillary Marvel characters they want to use in other media. 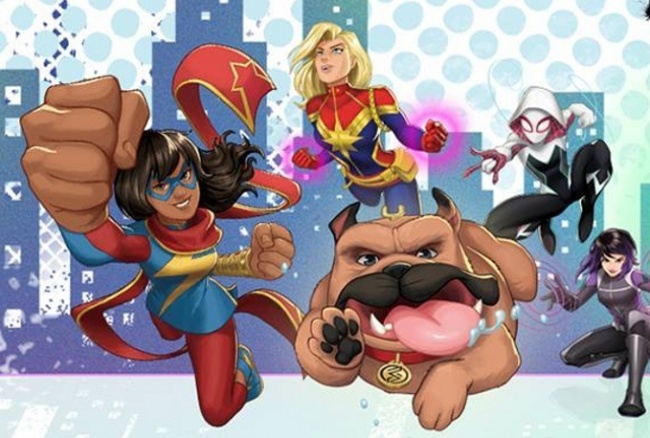 The character must have proved popular because the company then announced the Marvel Rising: Secret Warriors franchise (see "Marvel To Launch New IP With Animation"), which will include an animated feature where Ms. Marvel is a member of a predominately female, multi-ethnic superhero group. Then earlier this month movie producer and president of Marvel Studios "Kevin Feige confirms that Ms. Marvel is ‘definitely sort of in the works’." While “sort of” isn't what you’d call confirmation there’ll be a Ms. Marvel movie, especially any time soon, the project is generating a lot of enthusiasm in the media. 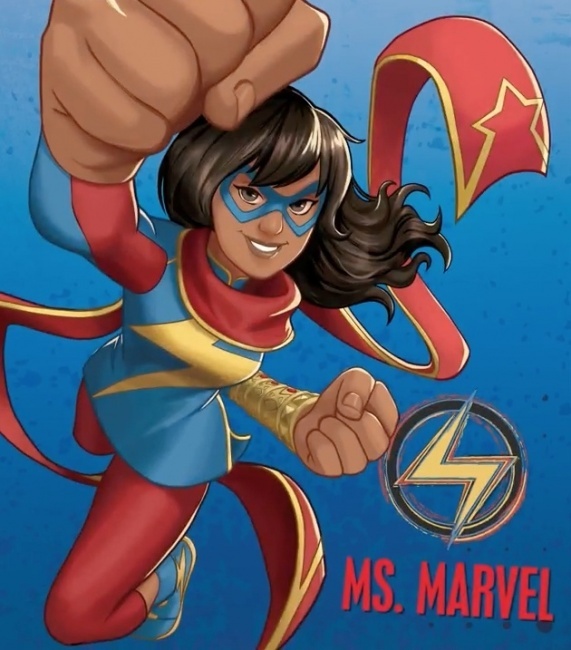 As seen in the Entertainment Weekly piece "Riz Ahmed, Mindy Kaling are jonesing to write a Ms. Marvel movie," in it, Kaling (The Mindy Project, A Wrinkle In Time) is quoted as saying "I am obsessed with this comic book. I’ve read them all." I started in on this subject because I wanted to write about DC’s latest attempt at introducing new characters, their “New Age of Heroes” line (The Silencer, Damage, Sideways, The Terrifics, The Immortal Men, The Curse of Brimstone, New Challengers and The Unexpected). But my word count kind of got away from so that will have to wait until next week. Correction: Two weeks ago (see "Confessions of a Comic Book Guy - This Is Actually Happening"), I confessed that back in 1991 I had written a Trancers comic book for Eternity Comics based on the 1986 science fiction movie from Full Moon Productions. I also wrote it was drawn by Sergio Cariello, who later went on to work for Marvel, DC, and Crossgen. 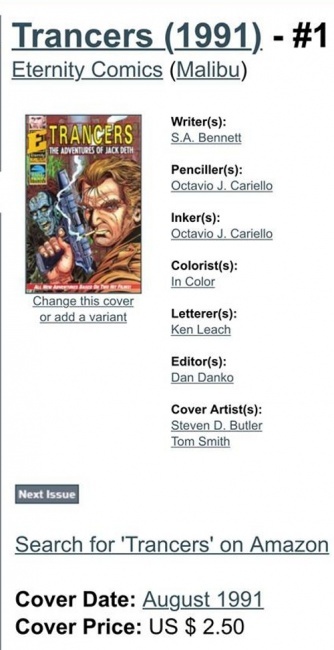 Sergio has informed me the comics were actually drawn by his brother, Octavio and as evidence, he sent an image of its entry on the Comic Book DB website. What makes this mistake particularly embarrassing, knowing how awful my memory is, I was smart enough to fact-check my own bibliography, but still got it wrong. I used my usual go-to reference, The Grand Comic Book Database and would have bet money I don't have it credited Sergio Cariello. But I just double checked and found under art it just says "Cariello." So, my sincere apologies to both of the Cariello Brothers. To Octavio for crediting his brother for his work. And to Sergio, for bringing all this up in the first place.